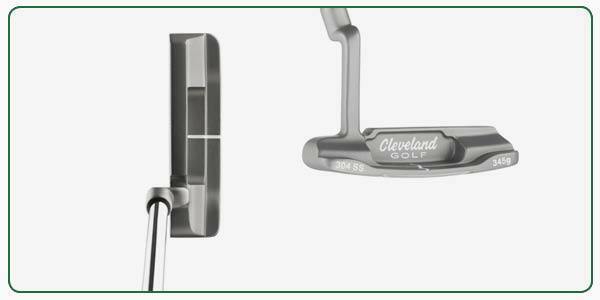 If you’re a fan of the classic blade putters, why not try Cleveland’s Huntington Beach 1 model? 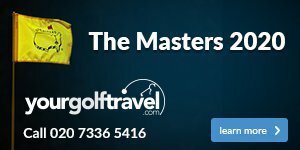 Striking the centre of the ball is made simple with a single sightline on the blade’s cavity. 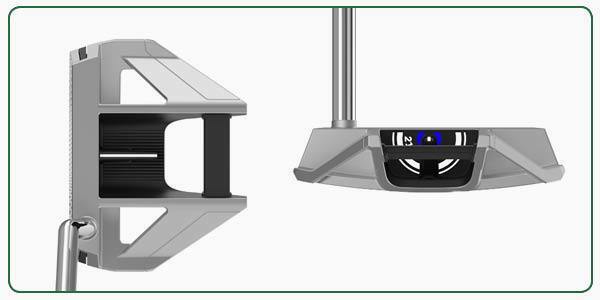 You’ll also have a more consistent roll with your putts, thanks to the precision milled face that is a key feature on Cleveland's putters. Alternatively, if you prefer a more modern look, try out Cleveland’s TFI 2135 Satin Rho putter. The raised sightline on this range of putters helps you to align the putter more easily, regardless of where your eyes are over the ball. Another great feature is the contrasting white sightline on a black backdrop, resulting in improved focus every time.